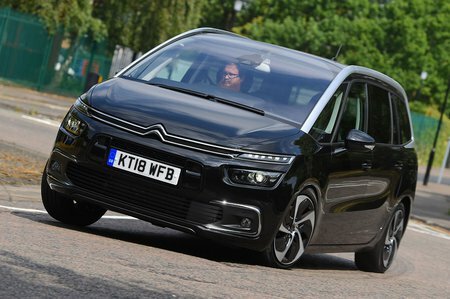 Citroën Grand C4 Spacetourer 1.5 BlueHDi 130 Touch Edition 5dr 2019 Review | What Car? What Car? will save you at least £3,909, but our approved dealers could save you even more. Has all the basics, including 16in alloy wheels, air conditioning, rear parking sensors and electric windows all round. You also get a 7.0in touchscreen, through which most of the car’s functions are controlled.